There are a couple of things you need to consider before choosing a smart backpack for your travels. One key thing you need to keep in mind is that you shouldn’t assume that just because a certain smart backpack worked so well for your colleague/friend/sister during their travels means that it will necessarily do the same for you. It usually doesn’t work that way. Many people make the mistake of solely relying on the recommendations of others only to regret later. Your needs and requirements will most likely be different. Anyway, here are 5 things you should consider before getting one. 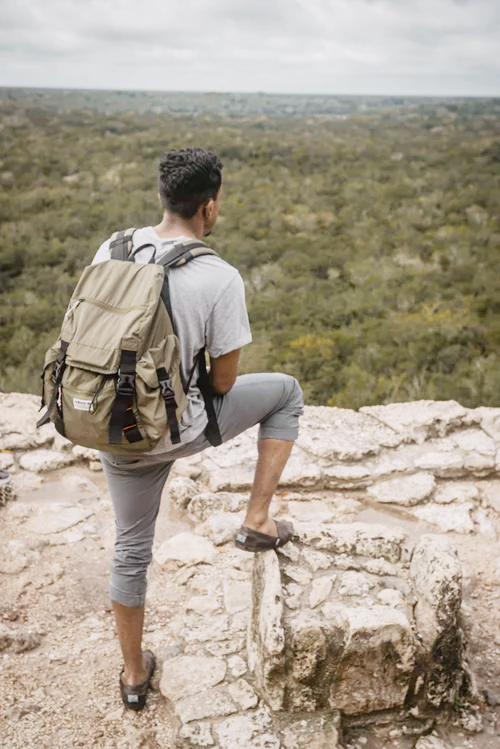 Arguably one of the most important aspects when it comes to choosing a smart backpack for travel is the size of the bag itself. It’s very important you pick a bag that you can comfortably carry with you during your travels. And, it’s not whether the bag is small or big or it’s measurements in liters alone, it’s also about the shape, size and how it fits when you carry it on your back as well. 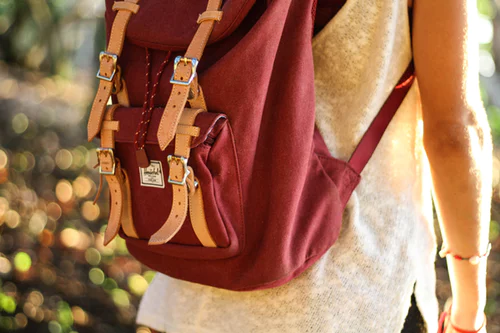 There are a plethora of smart backpacks available to you on the market so you need to think carefully about which type will fit both your needs and requirements best. For instance, might you want a big travel backpack that has the ability to carry everything you need for multiple seasons? Do you want a day pack? Do you want a carry-on sized pack? Knowing the type of backpack you want will make picking one easier. There are normally three options. None, internal and external frames. When the backpack has an external frame, you’ll notice big poles poking out (It’s best you try and avoid these). They’re often heavier and just aren’t necessary. Lightweight, internal frames are really what you should be considering if you want a good backpack for travel. However, if you’re looking for a day pack or small backpack, then a frame isn’t even needed. Generally, the ideal travel backpacks are those that have been manufactured using water-resistant materials. This, in fact, is quite essential really, especially for travel. Okay, we’re not saying it has to be fully waterproof, however, at the very least it should be able to keep your belongings dry when you’ve been accidentally caught in some rain. Similarly, you’ll also want material that has the ability to dry quickly after it has gotten wet. Nobody wants to carry around a wet bag. Look for good quality material which is thick but lightweight. Another thing you need to be looking out for when choosing a smart backpack is multiple compartments. One compartment is never enough. The best backpacks are often times the ones with the most compartments. Multiple compartments give you easy access and everything is literally at hand. The only downside to many compartments is that sometimes you might forget where you’ve put some things and you’ll have to take some time to look for them. 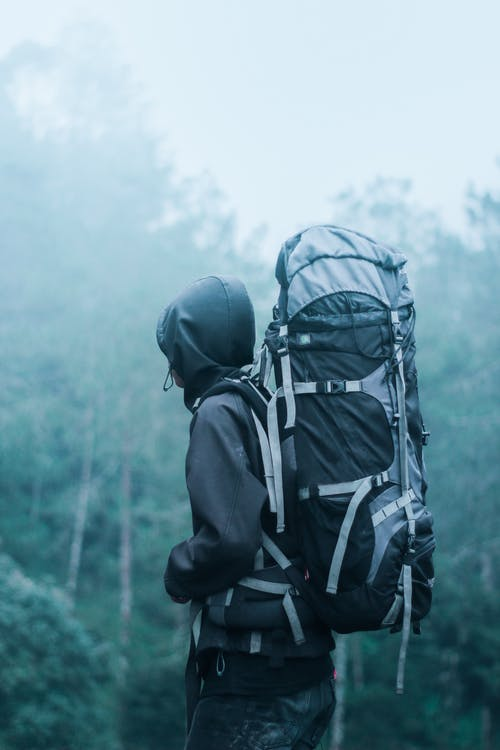 Picking the right backpack for travel is certainly a very important part when it comes to the overall planning of a trip. Carrying a backpack that just doesn’t work for you could end helping ruin a perfectly good trip. It’s not a bad idea to carefully weigh your options before making your final decision. With that said, have a great trip.